As part of monthly patch update, Microsoft released eight security bulletins on Tuesday that address dozens of vulnerabilities including a zero-day flaw reportedly being exploited by Russian hackers to target NATO computers and a pair of zero-day Windows vulnerabilities that attackers have been exploiting to penetrate major corporations’ networks. Just a day before yesterday, our team reported you about a Zero-day vulnerability discovered by the cyber intelligence firm iSight Partners affecting all supported versions of Microsoft Windows and is being exploited in a five-year old cyber-espionage campaign against the Ukrainian government and U.S organisations. Researchers at FireEye found two zero-day flaws, used in separate, unrelated attacks involving exploitation of Windows kernel, just a day after iSight partners disclosed zero-day in Windows. The pair of zero-day vulnerabilities could allow an attacker to access a victim’s entire system. Microsoft updates for the month of October 2014 Patch Tuesday address several vulnerabilities in all currently supported versions of Windows, Internet Explorer, Office, Sharepoint Server and the .Net framework. Three of the bulletins are marked “critical” and rest are “important” in severity. Systems administrators are recommended to apply the patches immediately for the critical updates. 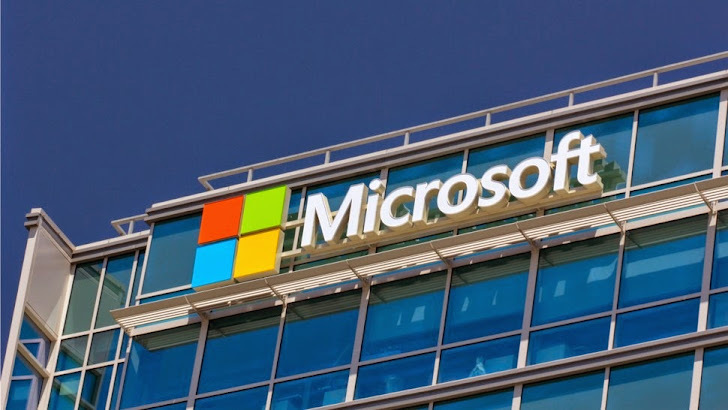 The zero-day flaw (CVE-2014-4114) discovered by iSight partners in all supported versions of Microsoft Windows and Windows Server 2008 and 2012 that is being exploited in the “Sandworm” cyberattack, are patched as part of MS14-060. Microsoft rated Bulletin MS14-060 as important rather than critical because it requires a user to open a Microsoft Office file to initiate the remote code execution. However, the two zero-days discovered by FireEye are patched as part of MS14-058 and are marked critical. They are designated CVE-2014-4148 and CVE-2014-4113. “We have no evidence of these exploits being used by the same actors. Instead, we have only observed each exploit being used separately, in unrelated attacks,” FireEye explained. CVE-2014-4148 exploits a vulnerability in TrueType Font (TTF) processing. TTF processing is performed in kernel mode as part of the GDI and has been the source of critical vulnerabilities in the past as well. The vulnerability affects Windows 8.1/Windows Server 2012 R2, Windows 8/Windows Server 2012, Windows 7/Windows Server 2008 R2 (Service Pack 0 and 1) and Windows XP Service Pack 3. It affects both 32-bit and 64-bit versions of the Operating System, but the attacks have only been observed against 32-bit systems. However, CVE-2014-4113 is a local Elevation of Privilege (EoP) vulnerability that affects all versions of Windows including Windows 7, Vista, XP, Windows 2000, Windows Server 2003/R2, Windows Server 2008/R2, Windows 8.x and Windows Server 2012/R2. Out of remaining bulletins, two are rated critical, both address remote code execution vulnerability in Internet Explorer and Microsoft .NET Framework respectively. Remaining bulletins are rated important in severity, include elevation of privilege bugs, Security Feature Bypass, and a remote code execution flaw.